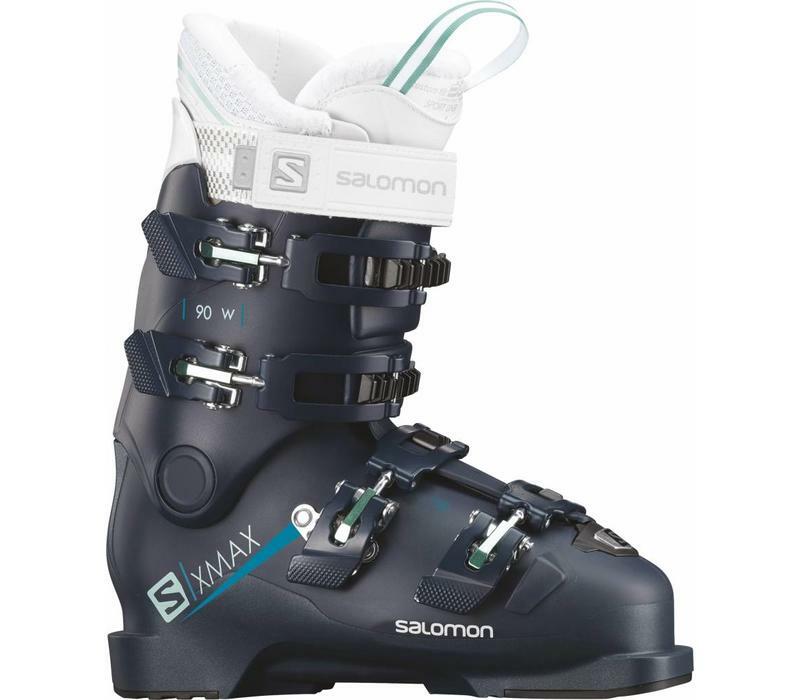 The X MAX 90 W ski boot is a good all rounder with a medium wide last width and a flex rating that suits most recreational lady skiers. A good boot for the developing Intermediate to Advanced skier looking to find a boot with that great blend of performance, precision and comfort. 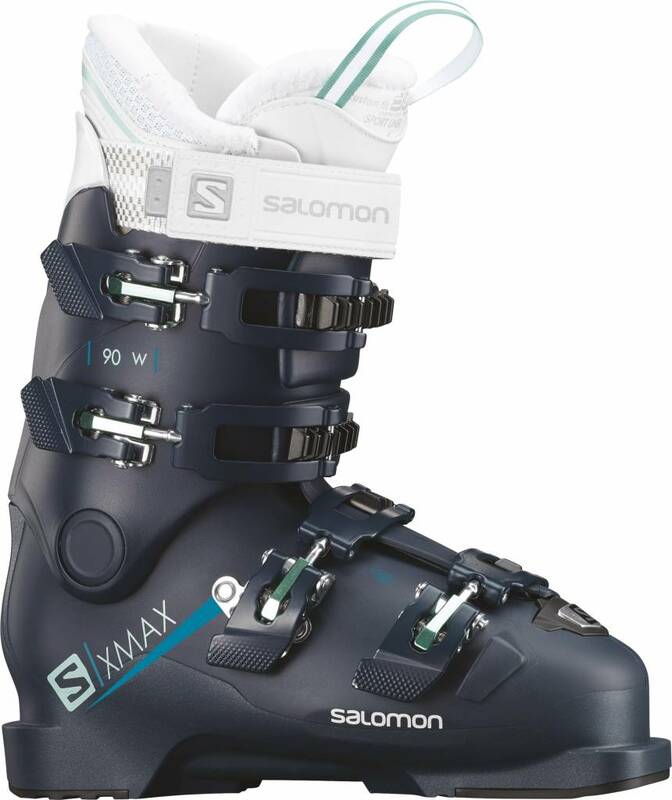 These ski boots have a nice firm grip and good power transfer but only if your footshape suits the boots last shape.